It seems like this May 15th we are going to experience quite a unique New Moon. The New Moon takes place in 24°and 36’ of the Earth Sign of Taurus. The new moon represents the start of a new lunar cycle and occurs approximately every 29 days. When there is a new moon, the Earth, Moon, and the Sun are positioned in a line. 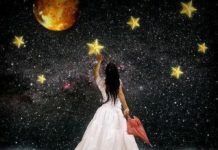 When the New Moon rises in the sign of Taurus, it means that time has come to lay stable and deep foundation for the days to come, because what we do after it, will be heavily influenced by the actions we took during the period of the Taurus New Moon. Taurus is an Earth sign meaning that it has its feet firmly planted in the ground. There are not many things that can shake its ground, but when this happens, know that it’s just ‘preseismic’ activity, because the real earthquake is yet to come. And unfortunately, this Taurus New Moon will be exactly like that. 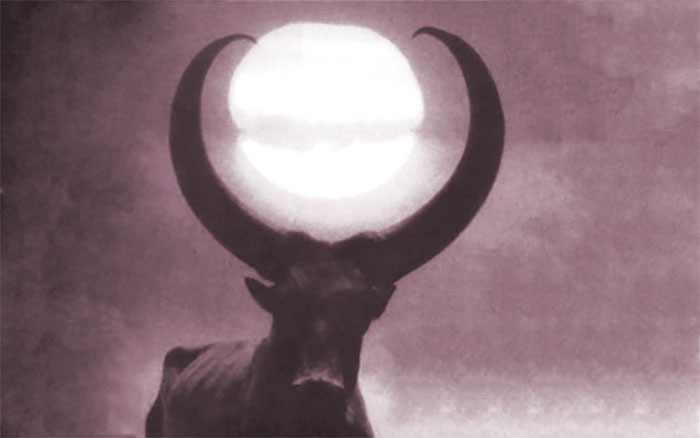 This New Moon coincides with the entrance of Uranus, the planet of change and de-stabilization into the Sign of Taurus. How fitting the new moon symbolism now becomes. A new cycle of Uranus in Taurus begins as this New Moon happens. Uranus is not only about to enter the territory of the Bull but also experiences a quite a tight square with Mars placed at 29°43’ of the Sign of Capricorn. The exact of this square aspect happens the next day after the new moon, at 00°02 degrees of Taurus – Aquarius, and it is the first in the line of three successive square aspects that the two planets will be forming, with the second one culminating on August 2nd and the third on September 19th. How fitting is the new moon symbolism again. A cycle of three squares between Mars and Uranus, in Aquarius – Taurus respectively, begins as this New Moon happens. This electrifying square is associated with instability, impulsiveness, rushed excitement, reckless action, sudden jolted reactions, revolutionary drive, assertion that shocks, boldness and impatience, bursts of anger, accident proneness, tension and ego drive. So buckle up. This New Moon we witness six planets positioned in Earth signs, but what we really need to get ready for is the crazy energies brought by the planet Uranus. This is just the opening act for what is yet to follow. 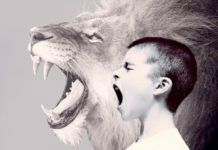 Real Shift will happen with the eclipses happening in Leo. 7 Types Of Toxic People You Don’t Need In Your Life!